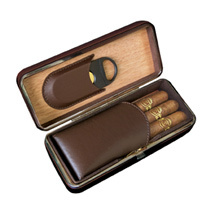 Enjoying a cigar when traveling has never been easier than with the travel humidor cases. 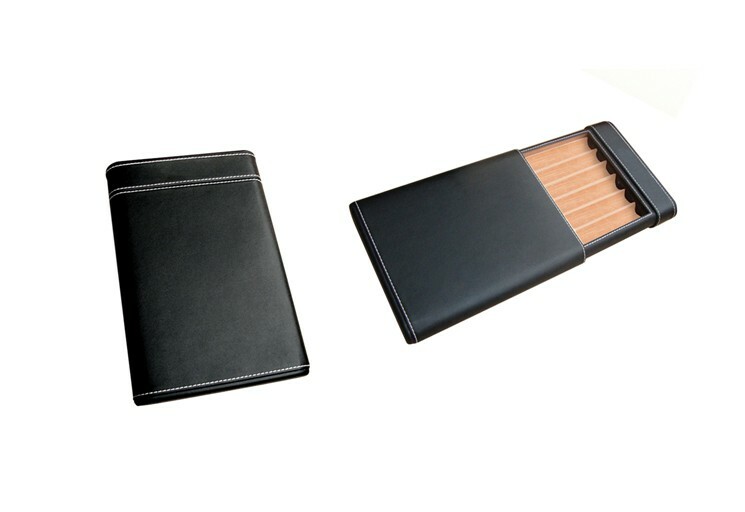 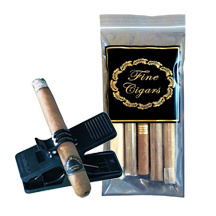 Simply add a few of your favorite cigars to the carrying case and off you go. 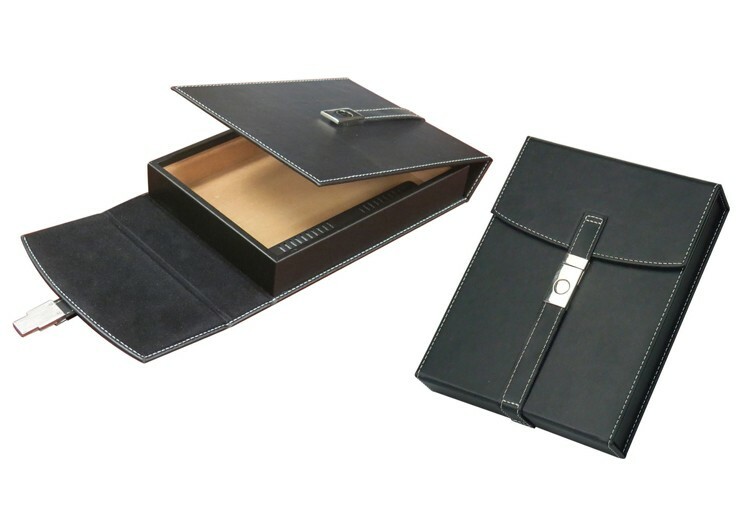 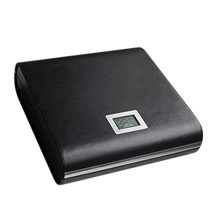 Cigar travel humidors are lightweight and come in a variety of sizes with the capacity to carry from 5 to 40 cigars. 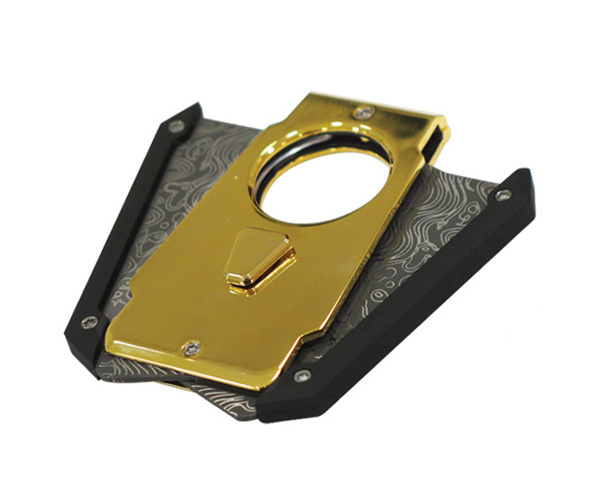 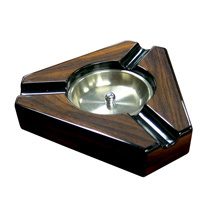 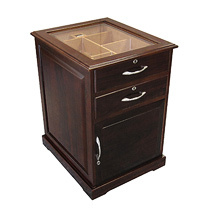 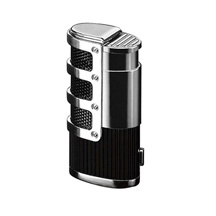 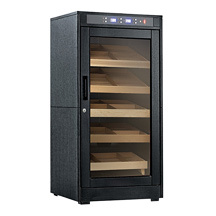 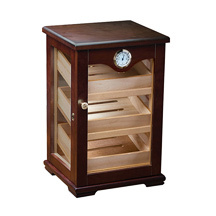 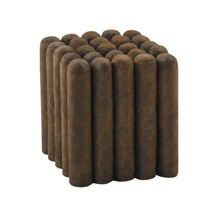 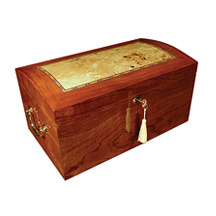 The interior is designed to protect the cigars from water or from crushing during travel. 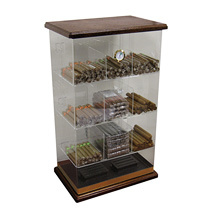 The lid snaps tight to help the cigars stay fresh. 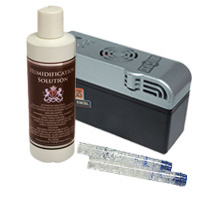 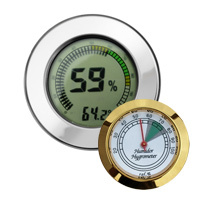 A humidifier is included with each unit type. 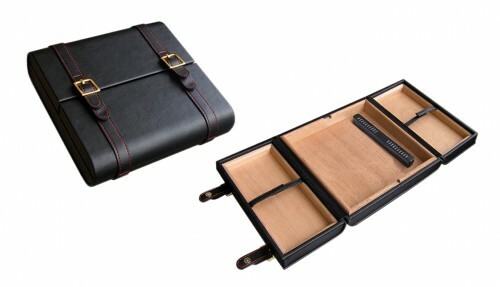 Choose a smaller model for limited travel or a larger case for extended stays.